We are students that provides help with legal questions. Juristjouren is a non-profit organization formed by law students at Lund University. We offer free legal information and can give help on where you can go for further guidance if needed. We have our main office in central Lund, but also provide services in other parts of Skåne. 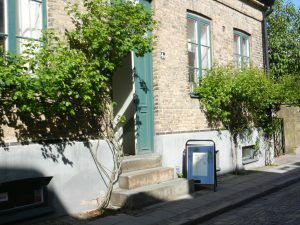 Please visit us either in Lund on our drop-in times or call us during our phone hours Monday to Thursday. It is also possible to come in contact with us at public offices in other parts of Skåne where we are working on a moving schedule. For more information, please visit the Visits and Phone hours pages above. We do not answer tax questions or questions regarding economical speculations and we do not provide information in writing.